Shamim Sherwani, D.H.M.S. 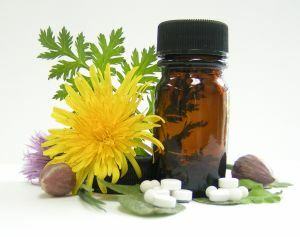 has been practicing in Homeopathy since 1988. She has helped patients with a wide veriety of acute and chronic complaints.